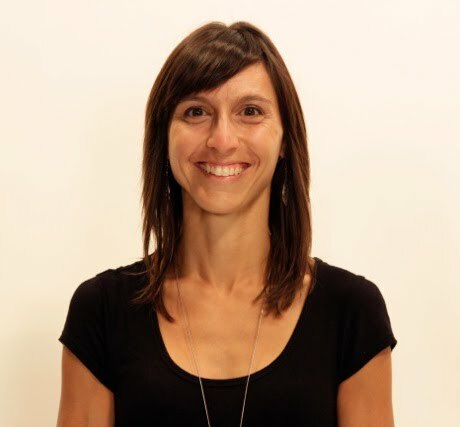 Angela Viola is an instructional designer at Lethbridge College. Previous to her position at Lethbridge College, she was a classroom teacher teaching Jr. and Sr. High School in technology rich environments. She is currently working on a Masters in Educational Technology and has been involved in major changes in the course development process at Lethbridge College.